1. Equipped with all kinds of safety devices, including height limiter, radius limiter, load moment limiter, weight limiter and grip block. 2. 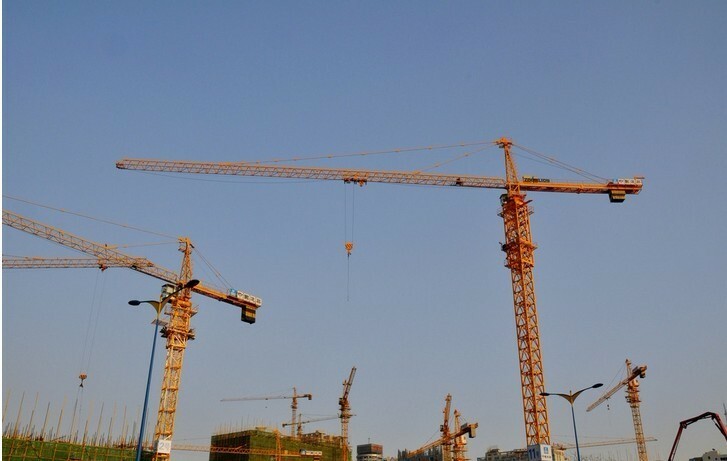 The tower crane has steady working, high speed and efficiency. 3. Slewing mechanism works together with motor, planet gear speed reducer and slewing arrester for better bearing capacity and steady operation.